Twitter might be getting rid of the follower count! 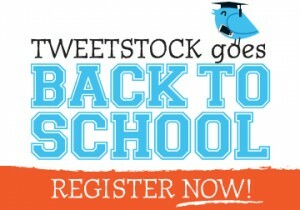 Tweetstock Goes Back To School! How to tweet, reply and @mention like a pro!